Here it is Thursday and this is the first I posted all week. This week has gone by so fast. Can you believe it, Thanksgiving is only one week away. If you haven't started planning the time is nigh. Every year I take a poll on what everyone would like to eat that year or if anything new should be added to the menu. My family hardly ever deters from our Thanksgiving feast staple...you know the turkey, cranberry sauce - right out the can, my famous stuffing and orange pie. If you are wondering my daughter when she was little call sweet potato pie 'orange pie' and it stuck. Some years I make collards and others I make the most delicious green beans. Lately the family has requested for mac-the-cheese (you read that right, we love nicknames around here!) to be added to the menu. We have cooked our turkey in only two different ways: baked and fried. We prefer fried, words can not express how good it is! So for us I cook everything and prepare the turkey and the Hubs cooks the turkey. He's a pro! Last year by accident I stumbled across this turkey brine. 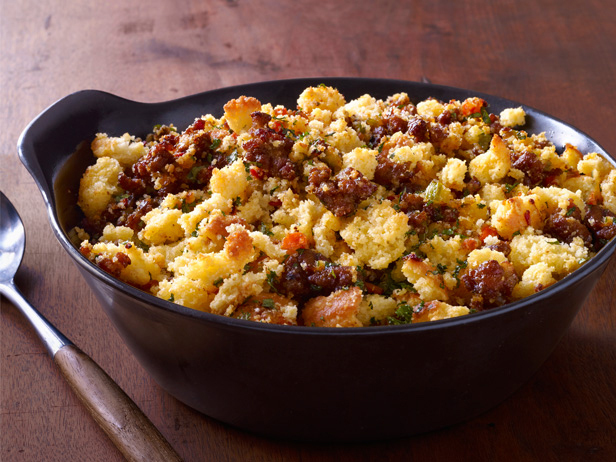 I recommend it whole heartily, the combination of flavors blends so well and leaves the turkey moist and full of flavor. I mentioned before that we live away from both sides of our family. So Thanksgiving is usually spent with just us five. So our turkey day feast is small but last year my husbands family came up to visit. It had to be at least 20 people, you should have seen my face when he told me the news. Surprisingly I pulled it off! That's a pretty good spread for our small family. But this year it turns out we will be spending turkey day with my Aunt in NC. I will still have my Thanksgiving table-scape up Monday since I had already planned it. 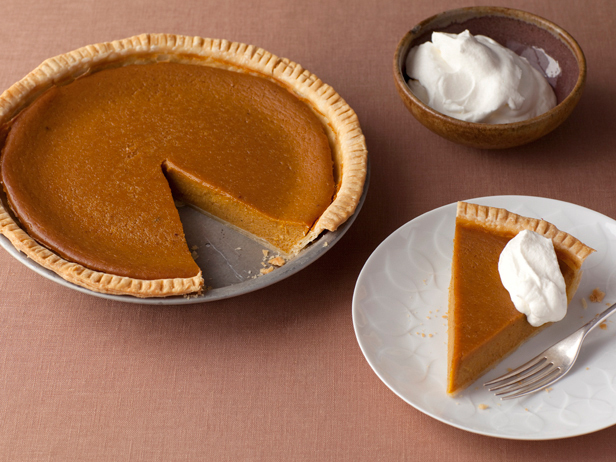 What traditions do you and your family have on Thanksgiving? Any food nicknames? Do you have your menus planned? This post has made me hungry! See ya soon! Great post about getting ready for Thanksgiving! 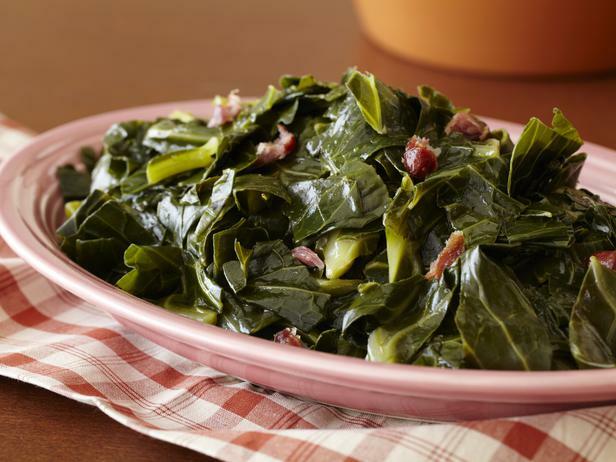 Those collard greens really do look delish! 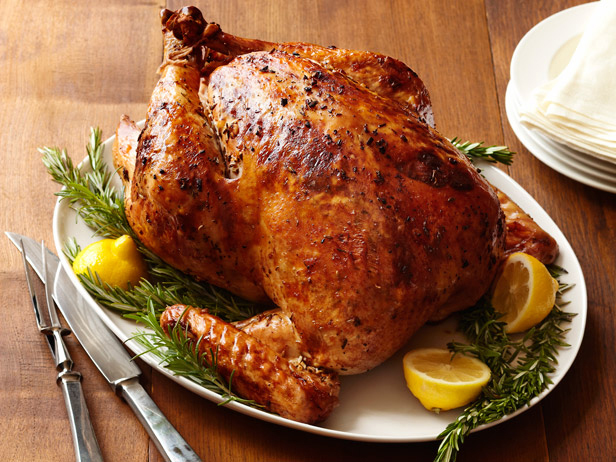 Do you use the World Market Brine before you fry the turkey? I've never brine before but it seems like the moisture from the brine would be in conflict with the oil used in frying. Everyone raves about brining so one day I'm going to have to try it! First I want to thank you for joining my site. I always brine even when frying the turkey. The only thing is before frying make sure to dry the turkey inside and out with paper towels. Then I season it and fry it. The skin is crisp and the meat is tender and moist. Please do try the brine it is the best I have found so far. Brining is like a marinade. You add seasonings to water and soak the meat in it. This allows the meat to absorb the water and flavorings which results in a tender turkey once cooked. Ok learned somethin new don't know if we will do it this time maybe fa Christmas. The food looks great. 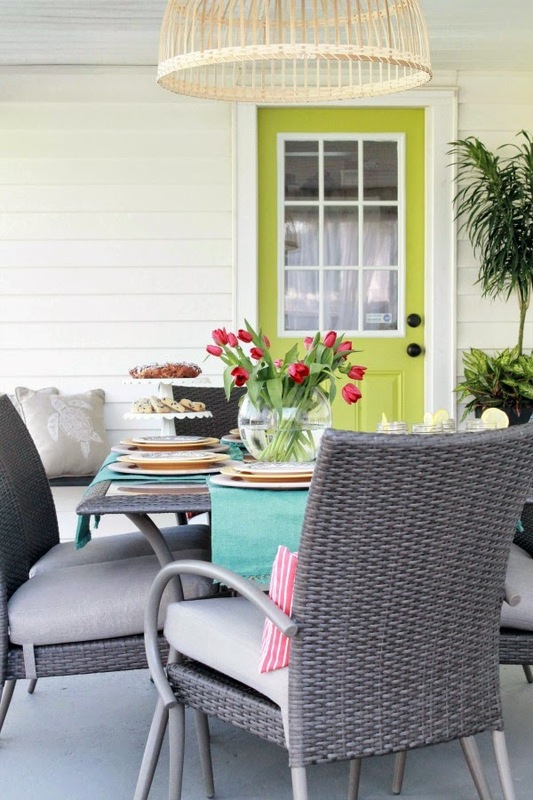 Maybe one day I will have Thanks day dinner at my house then I could try that great menu of yours esp Orange Pie (yum). I know nothing about cooking a turkey so great tips. Just want to say maybe we will run into each othr on Thanks Day just so happen I'll be in NC too with the fam.